Fan-out packaging is a hot market. In fan-out, the dies are packaged while on a wafer. Fan-out doesn’t require an interposer, making it less expensive than 2.5D/3D. 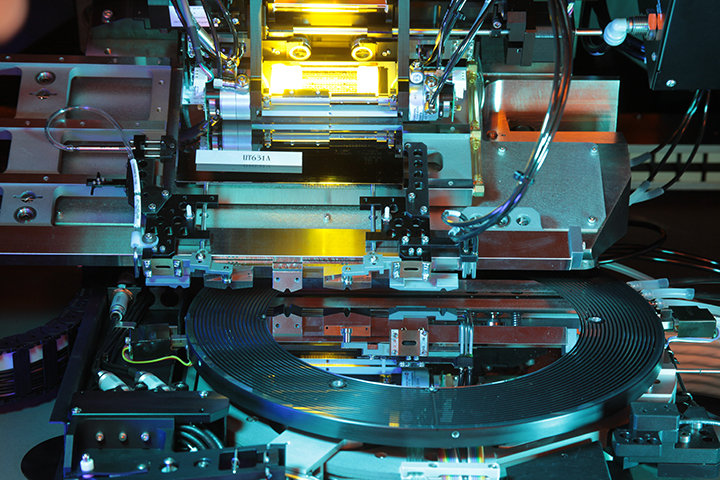 To be sure, lithography plays a key role in fan-out and other packaging types. It is also critical in the fab, where lithography equipment is used to pattern features at the nanoscale. 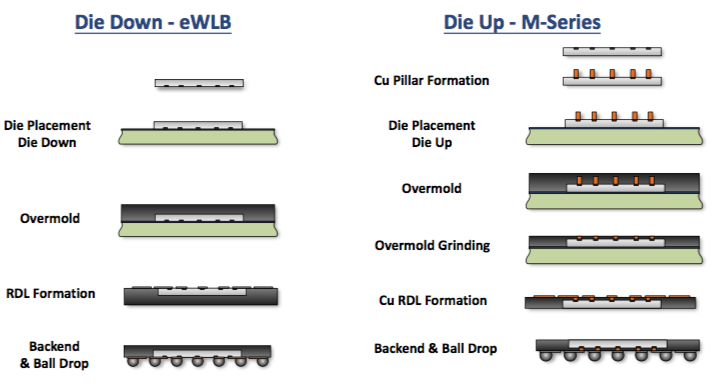 Meanwhile, in packaging, lithography and other tools are used to process bumps, copper pillars, RDLs and through-silicon vias (TSVs). These structures are measured at the μm level. Laser direct imaging is another lithographic technique for packaging. Laser imaging is like direct-write or maskless lithography. It directly writes features on a die without a mask, thereby reducing the cost in packaging. Deja -vue all over again! What ever happened to all the PerkinElmer (Silicon Valley Group) 300 and 500 full-wafer scanners? Could that technology make a come-back? Why not introducing UV curing (stabilize resist)?